2013 Buick Lacrosse Hybrid with only 63,000 1 owner original miles that has been well cared for and maintained since new on this loaded out luxury sedan that is a true gas miser. 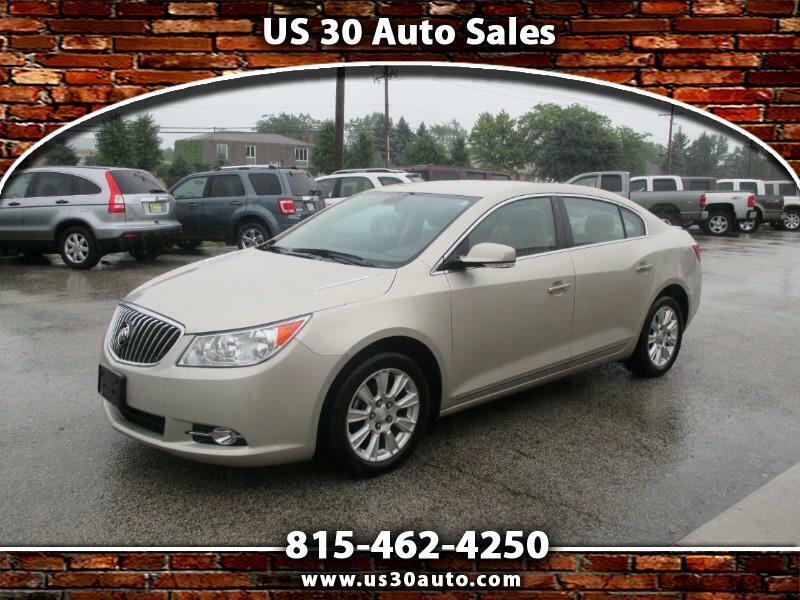 You will be hard pressed to find a nicer one around that is as well equipped with heated power leather seats, power windows, door locks, mirrors, seats,trunk keyless entry system with remote start and so much more..... Call today to schedule a test drive or apply for financing.